HomeAppsGarmin Vivofit Jr. 2 – Is it worth the money? Garmin Vivofit Jr. 2 – Is it worth the money? 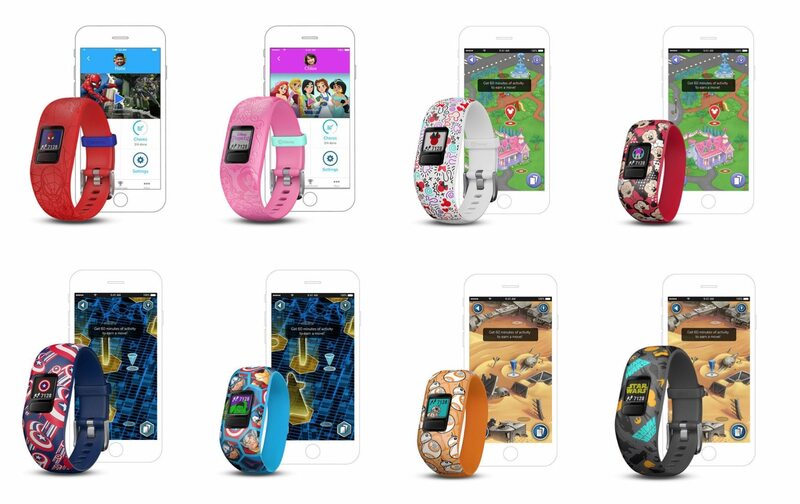 Garmin have designed an activity tracker for children called the Vivofit Jr 2. It’s quite expensive, but is it worth the money? Any app or device that gets kids moving should be a good thing. However, we all know as parents, kids get bored quickly. They also break things! So given the high price tag of the Garmin Vivofit Jr 2, is it worth getting? The tracker itself is a small device with a colour screen that fits into a wrist band that works with a Garmin App so that children can earn points for steps and progress in the app. 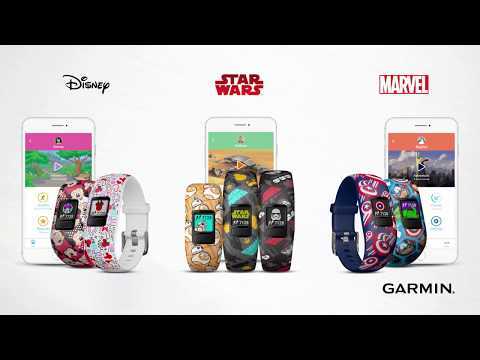 They’ve got popular themes such as Disney, Star Wars, and Marvel. 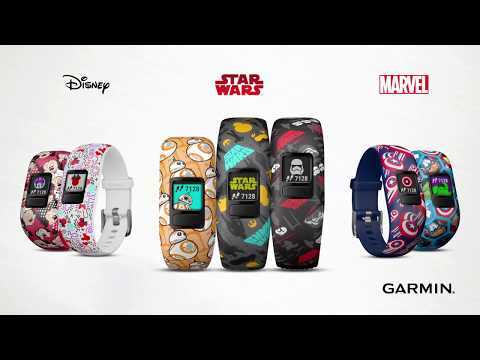 Here are some of the Garmin Vivofit Junior 2 activity trackers themed for Disney, Marvel, and Star Wars. 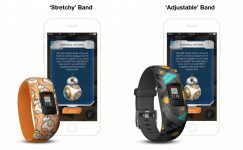 The bands can either be bought as adjustable, which is for kids older than 4 (fitting wrists 130-170 mm), or ‘stretchy’, which is for kids ages 4-7 (wrist circumference of 147 mm). There are two types of wrist bands: stretchy and adjustable. 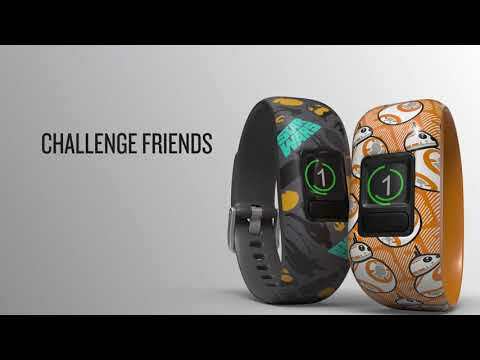 The tracker and band are waterproof, and so can be worn when swimming. It also comes with one-year battery life, so you don’t need to keep recharging it. However, many parents have reported that the battery fails sooner than a year, and the straps break. Given the age range is 4 to 7 year’s old, if you watch the YouTube videos on how to use it, the menus appear a little complicated for kids to get full use out of it. Apps and games are everywhere these days. Very few 4 to 7 year-olds will not have used an app or played a game on a phone. 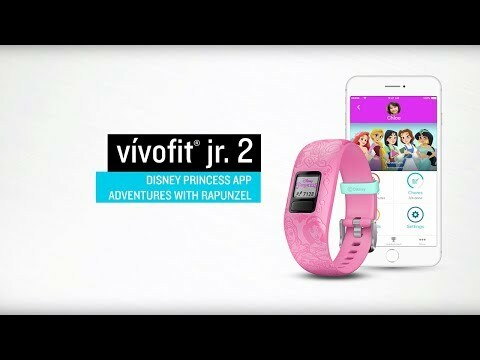 The idea with the Gramin Vivofit Jr 2 is that your child earns points through the number of steps they take, which then unlocks more levels in the game so that they can level up. Again, parents have reported issues with this too. 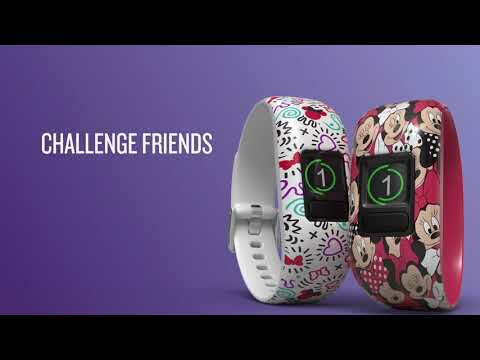 The Vivofit doesn’t always sync, and the games aren’t that great. Typically the game is installed on the parent’s phone, so the child needs to borrow their parent’s phone to play the game. 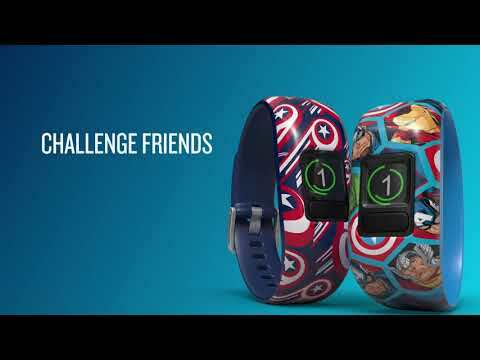 If another child has a Garmin Vivofit Jr 2 activity tracker, then they can pair with another child and do what Garmin calls the ‘toe-to-toe’ challenge. This game aims to see who can get the most steps in two minutes. I think the idea behind this is a good one. We can’t separate kids from apps and devices these days; it’s a part of the world they are growing up in. So, combing an app with an activity tracker should be a good idea. We’ve reviewed the ReimaGo before, which has a similar concept, though that wasn’t a wrist band. From what I’ve seen of the games, I think they may be too complicated for the younger children, and not engaging them enough. For the older child, they may appear a bit ‘boring’. At the upper end of seven-years-old, they will be at school age. Although the ‘toe-to-toe’ challenge is something they can do with their friends, what is missing in the games are cooperative play. Most of the successful games can be set-up so that they can challenge their friends. The game also involves travelling around a fictitious landscape. If children are doing steps to unlock game achievements, perhaps the game should be based around the child’s local environment. For example, what if it offered parents the options of setting some challenges up in the local park, and then the kids could use the app like Pokemon-Go to walk to places and unlock challenges through the steps they take to get there? Of course, most 4-7-year-olds don’t have a smartphone. If the game is on the parent’s phone, the game isn’t accessible to them most of the time, so they’ll probably forget about it. I’m really encouraged that Garmin has tried to solve the problem of getting kids active. However, for me, I don’t think this is worth the money (currently RRP of £79.99 on the Garmin website!). But what do you think? Add your views to the comments below. I notice many other reviews on the web (here, here, and here) rate these much higher than we have (though some appear to call out the same flaws). Yes, I didn’t mention the ‘chores’ feature. But I’m not convinced that using the fitness tracker for that is a good thing. Have I got it wrong? 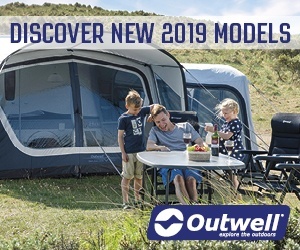 Leave your review below. Additional bands to unlock games are very expensive. Difficult for kids to use. Game not interesting enough for kids. Videos: Garmin Vivofit Jr. 2 – Is it worth the money? Photos: Garmin Vivofit Jr. 2 – Is it worth the money? Where to Buy: Garmin Vivofit Jr. 2 – Is it worth the money?  Geocaching Premium App – Is it worth the money?